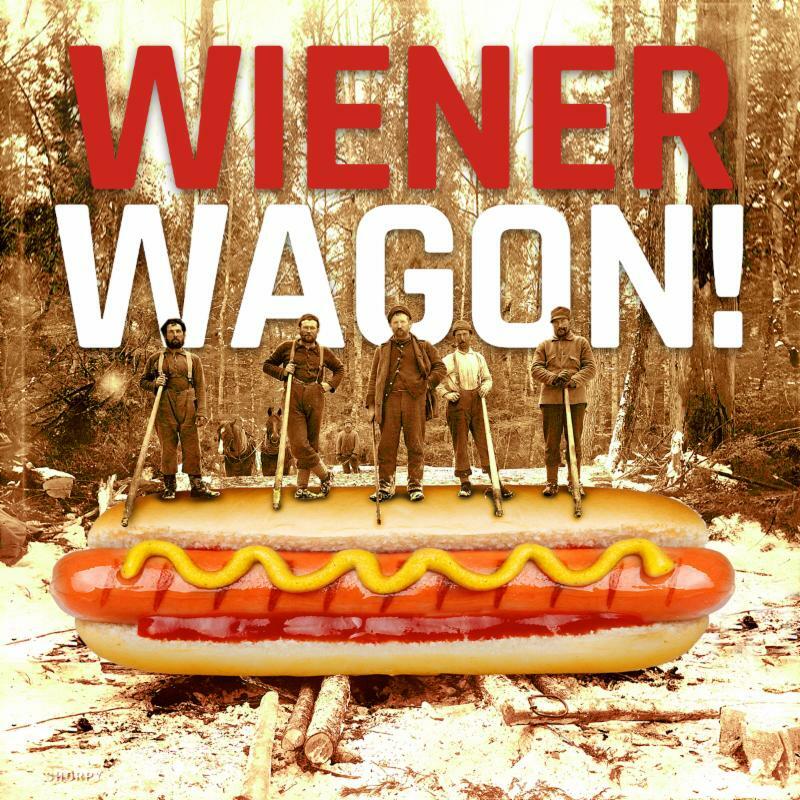 IN THIS ISSUE: 7 Tips for Estimates | Wiener Wagon Events | Staff Profiles | Positions Available and more! 1. Be specific on what you would like us to take off, i.e. rough lumber, siding, roofing, or interior trim. It speeds up the process if we already know. 2. 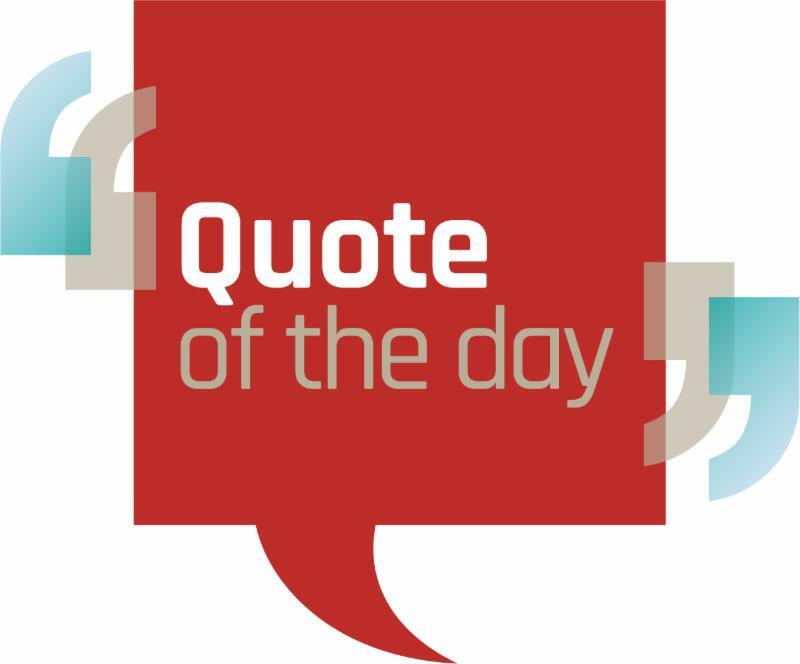 If the print is vague, preliminary, or incomplete, include how you would like it to be built. Otherwise we will have to make some assumptions. 3. Make sure any due dates are conveyed to the estimator, salesman or staff that we have the project done in adequate time. 4. Qualify the print with your salesperson or estimator. That gives us the chance to understand your wants and needs for the project. 5. Let us know if you prefer a specific engineered wood or truss company, so we have your preferred layouts ready. 6. Let us know up front if you wish to make changes to the print's design, i.e. siding, wall, floor, or roof sheathing. 7. We have a pre-qualifying guideline available to assist you. It provides a list of the information we need to make your estimate go smoother. It can be filled out by you or us during the qualification process. With Amerhart’s Rob Vogelheim explaining the new Tando siding — the replacement for Novik faux stone, AND FastenMaster Impact Event demos and trial packs. Harbor Springs Thursday, August 17th, 11:00-1:30. With Roxul® Fire and Soundproofing Insulation. Give us 10 minutes and we'll save you an hour on your next job! 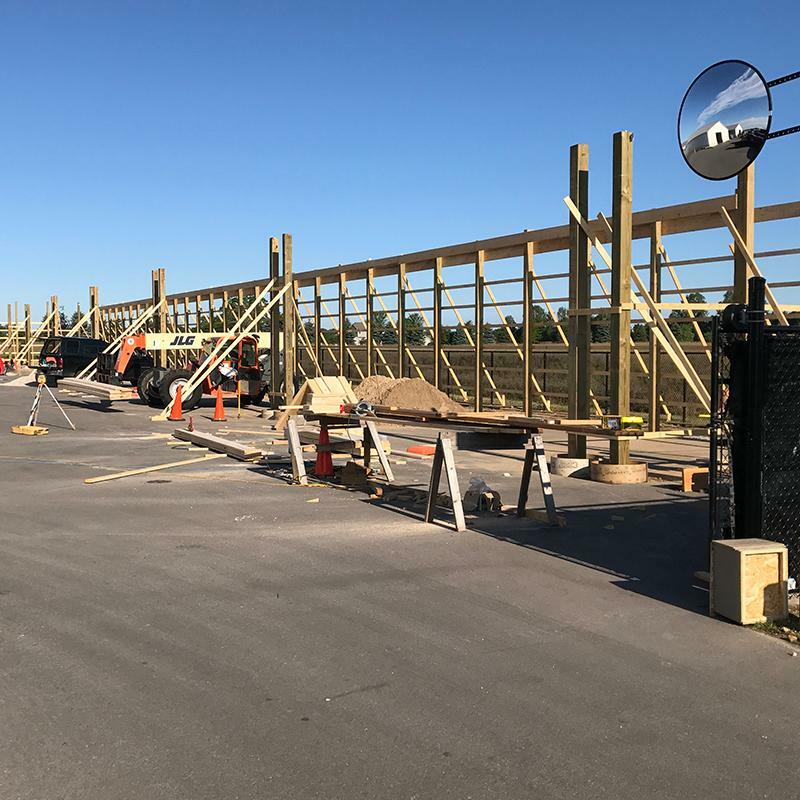 The Traverse City location continues to grow! The extra storage will keep more of our products nice and dry for our builders. The L-shaped building is 244' long x 44' wide x 16' and should be completed this fall. Thank you for all of your support! Front Desk Sales Support This individual is the first positive impression customers receive when entering the showroom and is an important member of our Specialty Products sales team. 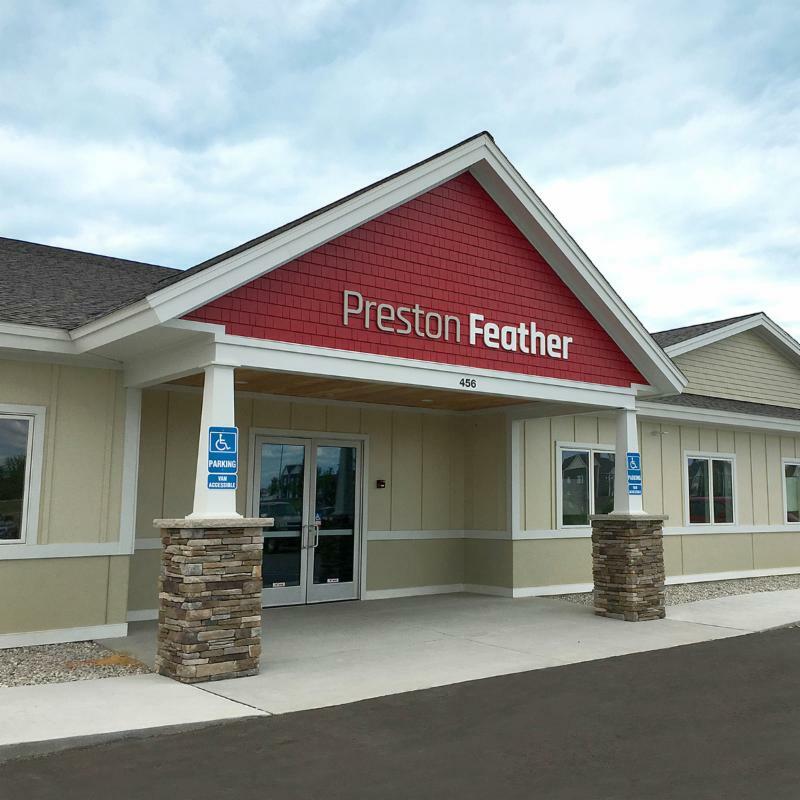 Outside Building Materials Sales This individual is, in most cases, the primary sales and support contact for Preston Feather's larger building contractor customers through all stages of the project to achieve their objectives for cost, quality and schedule deadlines. Contact us for career opportunities! 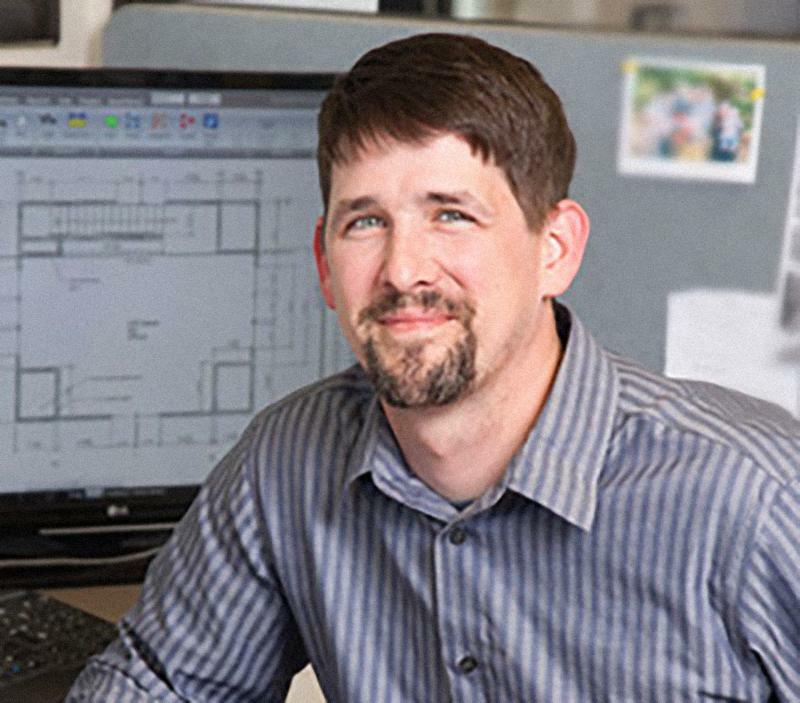 Chris has been with the company since high school, giving our customers 17 years of hard work and dedication. Chris is the spitting image of what Preston Feather values in an employee. You will never catch Chris sitting around, he is always one step ahead of the game. 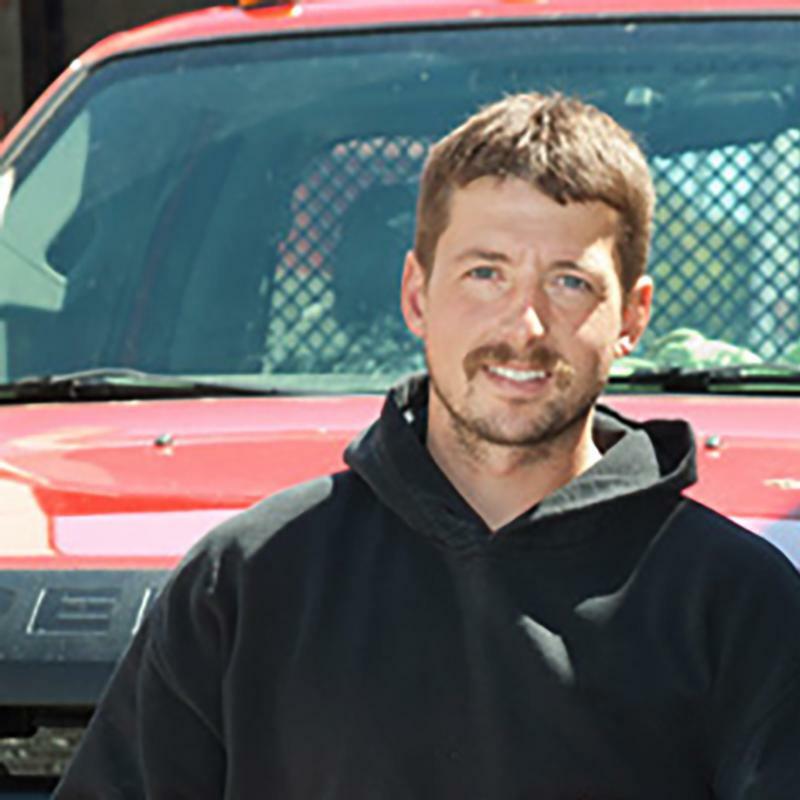 Outside of work, Chris enjoys working on his vehicles, two-tracking and hanging out with friends. 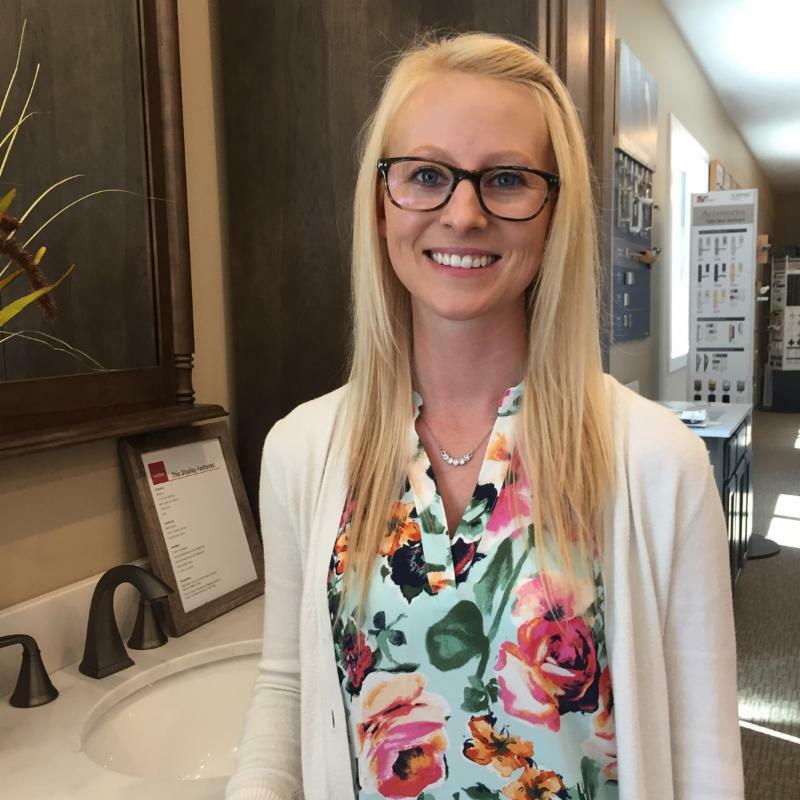 Amber Smith has recently joined the Traverse City Preston Feather team as the newest kitchen and bath support. Amber will be the friendly smile you see as you walk into our showroom and she will help take care of our customer’s needs. Amber made a big career change and is very excited about her new adventure with the PF team. Outside of work, Amber loves camping, kayaking and spending time with her family, boyfriend and son. Preston Feather is very excited to have Amber join us! 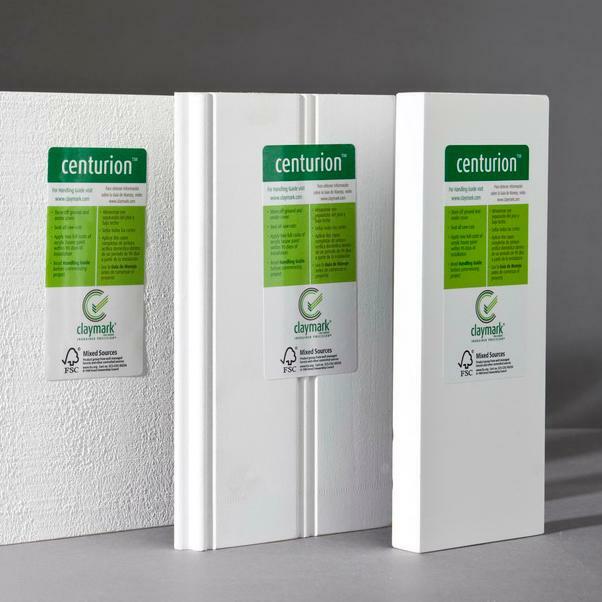 Centurion is a timber cladding system from New Zealand which has been developed specifically for the USA market. State-of-the-art technologies provide a product that will last and which gives a superior finish. The Tru-Core treatment system provides excellent durability and a 50-year warranty against fungal decay/rot and insect attack. Pre-coated with a 100% acrylic primer and UV sealant undercoat. 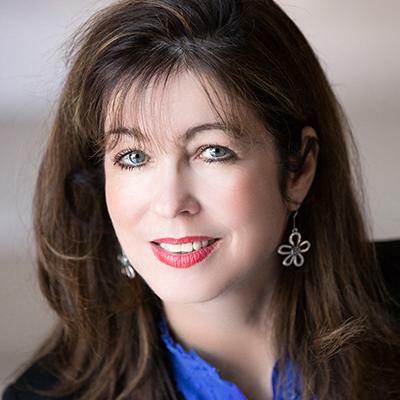 Lori has more than 20 years of leadership experience in human resources, organizational development and financial administration. She was most recently the Director of Human Resources at Amigo (the popular scooter manufacturer for people with disabilities) in Bridgeport, Michigan. Prior to her years at Amigo, Lori worked for Erie Marking Tool in Saginaw, managing HR and accounting functions. She is a graduate of Northwood University and obtained her masters from Central Michigan – but you’ll have to ask her about the University of Michigan license plate!